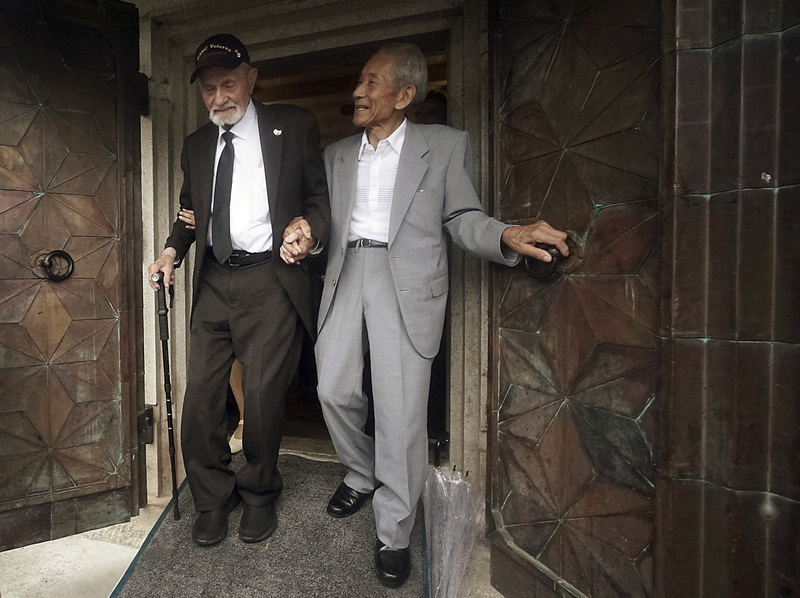 Tatsuya Yasue last saw his older brother alive the day before he left for the South Pacific in 1943. He and two siblings had a small send-off picnic for the oldest brother outside his military unit over sushi and Japanese sweet mochi. At the end of the meeting, his brother whispered to Tatsuya, asking him to take good care of their parents, as he would be sent to the Pacific islands, harsh battlegrounds where chances of survival were low. 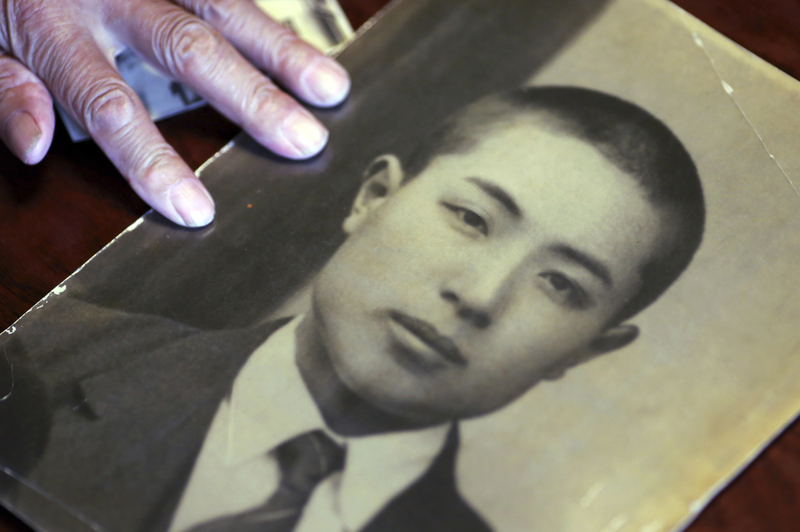 A year later, Japanese authorities sent the family a wooden box with a few stones at the bottom — a substitute for his body. They knew no details of Sadeo’s death until months after the war ended, when they were told he died somewhere in the Mariana Islands presumably on July 18, 1944, the day Saipan fell, at age 25. “That’s all we were told about my brother. We never knew exactly when, where or how he died,” he said. The family had wondered whether he might have died at sea. About 20 years ago, Tatsuya Yasue visited Saipan with his younger brother, trying to imagine what their older brother might have gone through. 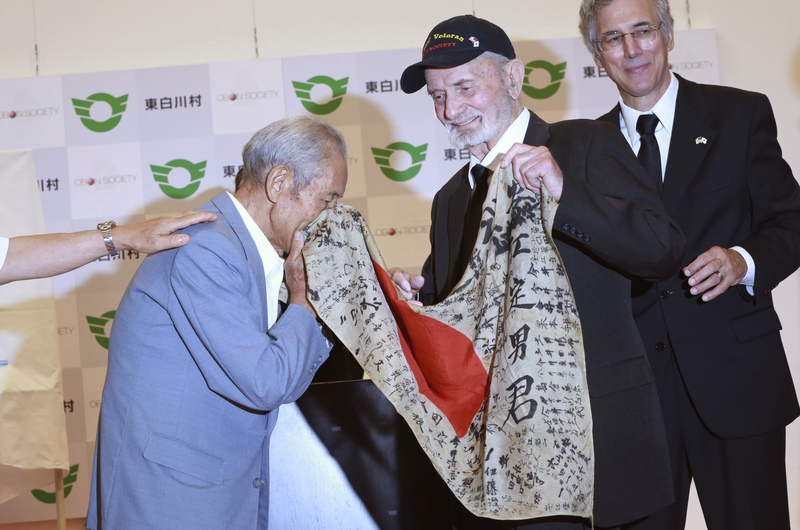 He said he found Sadao Yasue’s body on the outskirts of Garapan, a village in Saipan, when he got lost and ended up near the Japanese frontline. He told Yasue’s siblings their brother likely died of a concussion from a mortar round. He told them that Sadao was lying on the ground on his left side, looking peacefully as if he was sleeping and without severe wounds. Allied troops frequently took the flags from the bodies of their enemies as souvenirs, as Japanese flags were quite popular and fetched good prices when auctioned, Strombo said. 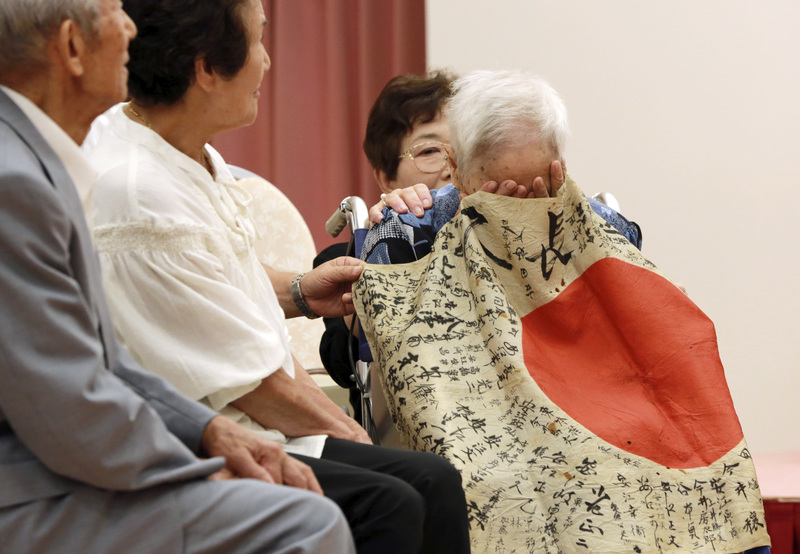 But to the Japanese bereaved families, they have a much deeper meaning, especially those, like Yasue, who never learned how their loved ones died and never received remains. 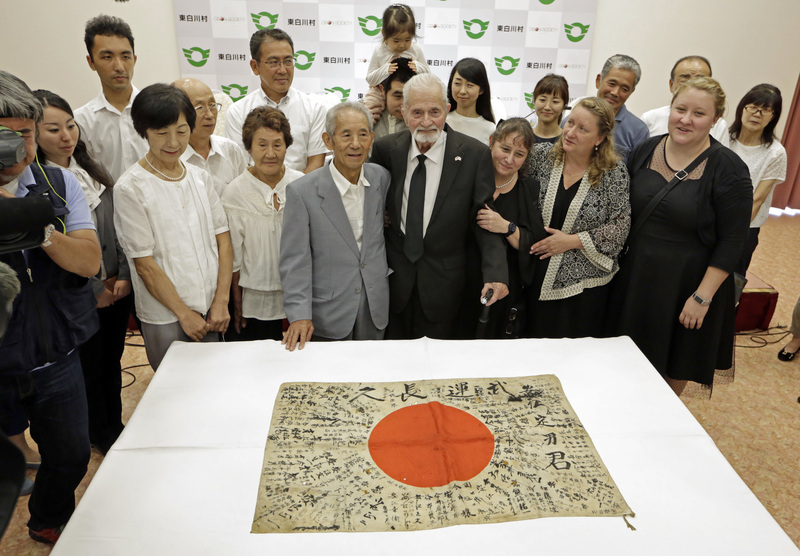 Japanese government has requested auction sites to stop trading wartime signed flags. Marvin Strombo was behind Japanese enemy lines on a Pacific island during World War II when he realized the other five men in his squadron had moved on without him. Strombo said Tuesday that he originally wanted the flag as a souvenir from the war, but he felt guilty taking it, so he never sold it and vowed to one day return it. He had the flag hung in a glass-fronted gun cabinet in his home in Montana for years, a topic of conversation for visitors. He was in the battles of Saipan, Tarawa and Tinian, which chipped away at Japan’s control of islands in the Pacific and paved the way for U.S. victory. 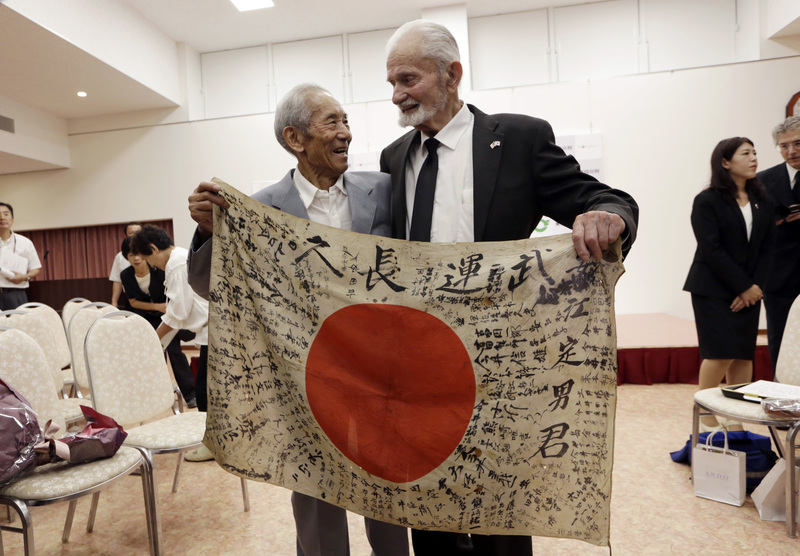 In 2012, he was connected to the Obon Society, an Oregon-based nonprofit that helps U.S. veterans and their descendants return Japanese flags to the families of fallen soldiers. 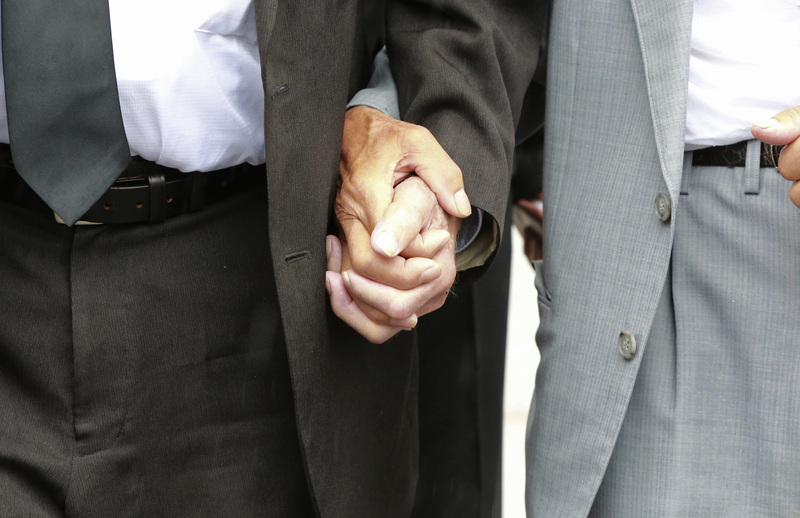 The group’s research traced it to the village of 2,300 people in central Japan by analyzing family names.